As an independent agent, we combine products provided by the most respected insurance providers into a custom package that meets your personal or business needs. When you request a quote, we work hard to find discounts that apply to you — multi-car insurance if you insure multiple cars with us, for example, or combined car/home insurance discounts. Our goal is always to give you the coverage you need at the lowest possible price. Our extended service programs can be uniquely customized and strategically tailored to meet any need. This is why we consider our products to be proven performers for our clients nationwide. Covered coast-to-coast, our well-established service contracts are known and respected across the country. 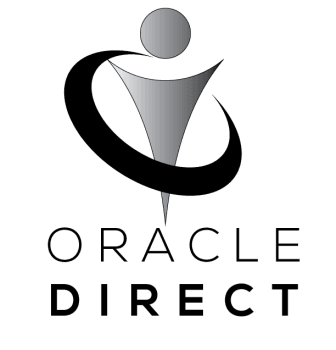 Oracle Warranty ensures that the warranty fits the products and consumer perfectly.